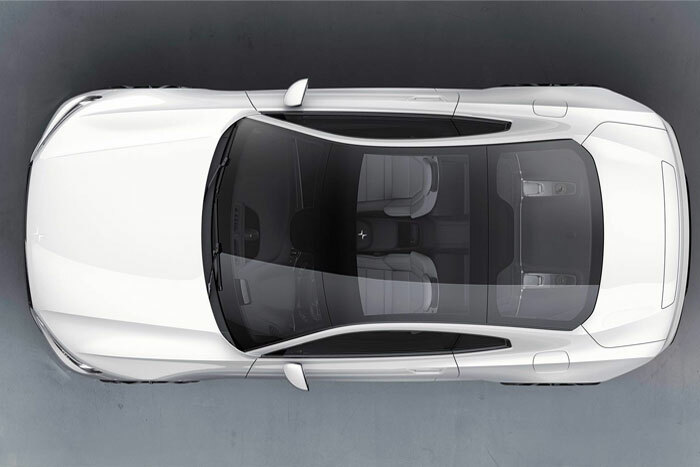 We bring you exciting news about the much awaited Polestar 1; it is finally coming out. 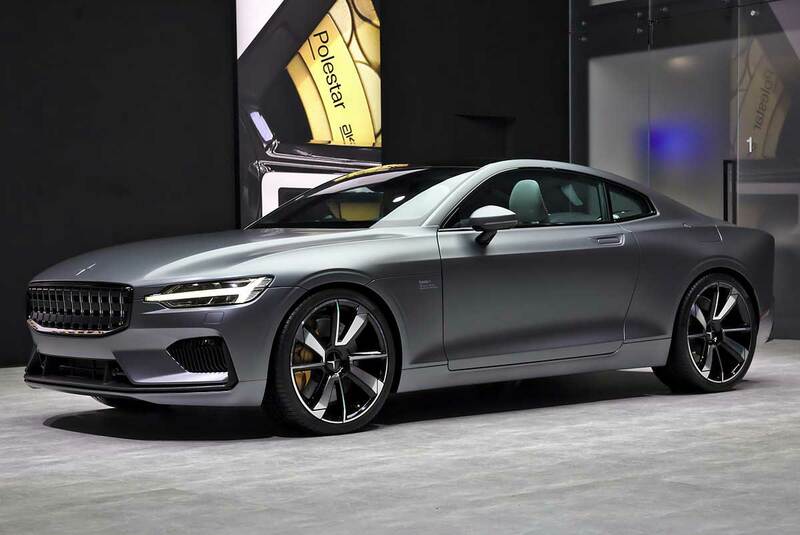 The much anticipated Polestar 1 is almost here and the company has started taking pre-orders. 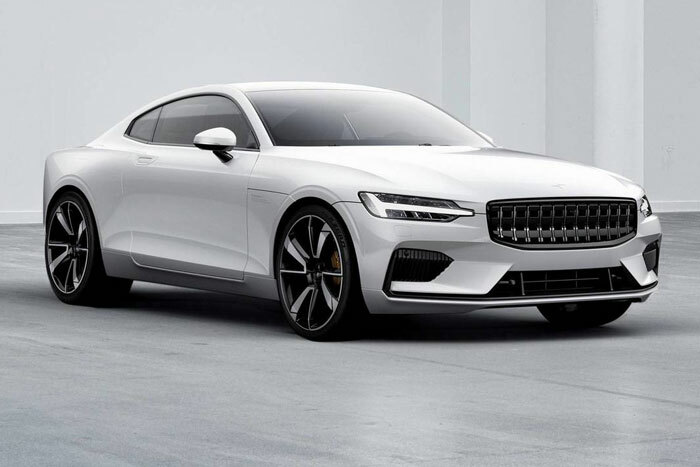 If you’re planning to get your hands on one, then you just need an amount of $2500 or €2500 to reserve your Polestar 1. The final price is not revealed yet but it is expected to be around $150,000 to $177,000. The pre-orders are offered in 18 countries including Canada, China, US, UK, and other European countries. 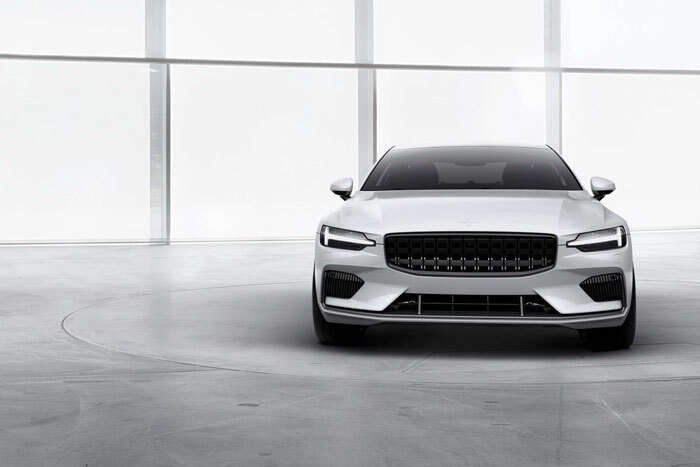 The first of its kind, a hybrid GT by Volvo in collaboration with Geely, Polestar 1 is power packed with features of the ideal future. This beauty contains a beastly 2.0 liter 4- cylinder engine paired with two electric motors making a whopping 591 bhp and 738 lb/ft of torque. Another prominent feature is its sleek design and lightweight carbon fiber body, which definitely makes it a competitor of BMW M4. 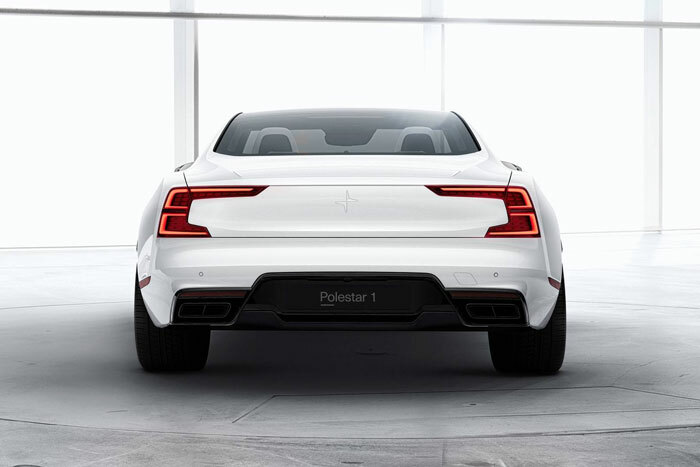 The Polestar 1 promises a range of 93 miles (150 Kilometers) on a single charge in pure EV mode, giving it the best electric range compared to all the production hybrids yet.